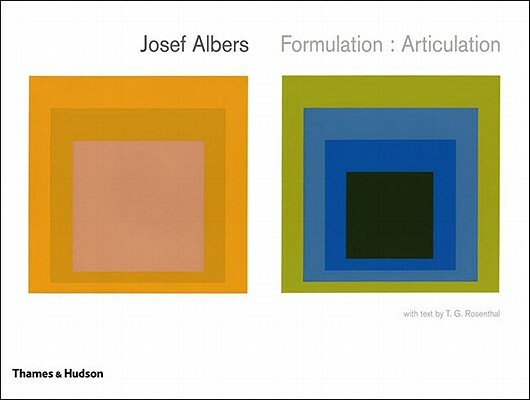 First issued in 1972 as a limited edition set of prints, Formulation: Articulation, the summation of Josef Albers' creative life, is now published in book form for the first time. Albers drew on over forty years' work in a variety of media - woodcuts, sandblasted glass pictures and oil paintings - to create the 127 abstract images, which explore colour and form. This volume retains the layout of the original portfolios, with one, two or four images across two pages, and Albers' comments, including key passages from his own writings, are supplied in two fold-out sections.